Utilising its fleet of Boeing 737-800s, Fiji Airways will offer the route flying Adelaide to Nadi on Mondays and Fridays with FJ960 taking from Adelaide at 10pm and arriving in Nadi the following morning at 5.35am. The return route FJ961 will depart Nadi at 4.30pm and arrive in Adelaide at 8.30pm, also on Mondays and Fridays. The new service will continue to add to the airline’s ever-expanding portfolio in Australia. Fiji Airways currently only flies from Sydney, Brisbane and Melbourne, however this new service from Adelaide will also give South Australians more options when flying to the South Pacific as well as other destinations serviced by Fiji Airways, including the US. 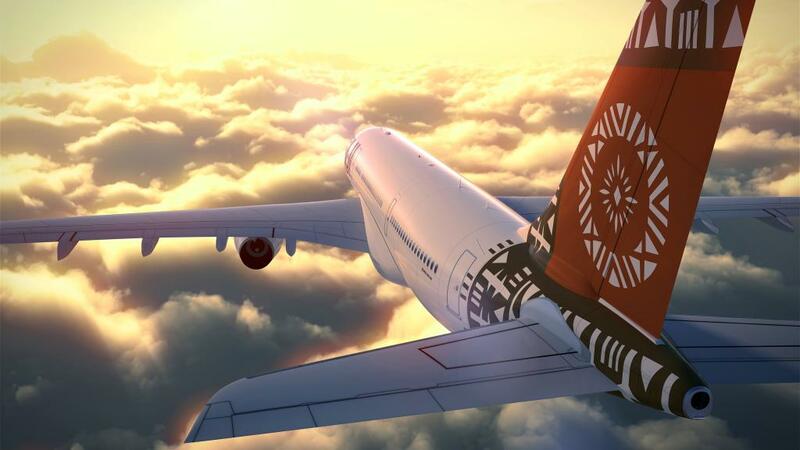 Fiji Airways Managing Director and CEO, Andre Viljoen, hopes the new service will help to lure South Australians to Fiji for a holiday or even as a stopover to the US. “[This] will allow us to bring our unique Fijian hospitality to South Australia and will provide an alternative route to the United States via Nadi” he said. Adelaide Airport’s Mark Young believes the new service will also help to more easily connect Fijians living in South Australia with family and friends in Fiji. “South Australia’s strong Fijian community will benefit from a direct connection to Nadi to bring them closer to family and friends,” Young explained.